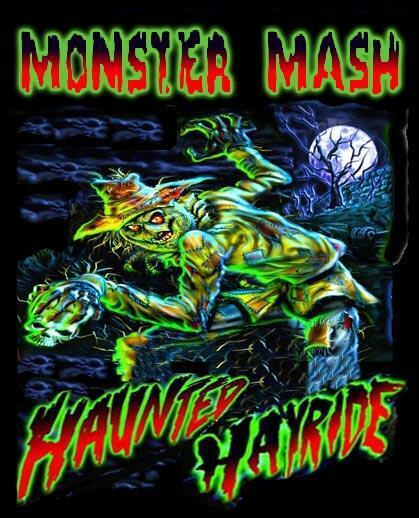 Buy your tickets for the 2016 Monster Mash Haunted Hayride at McCray's Farm here. Purchase your tickets online and avoid the long ticket line. Buy a Fast Pass and avoid both the ticket line and the wait line. 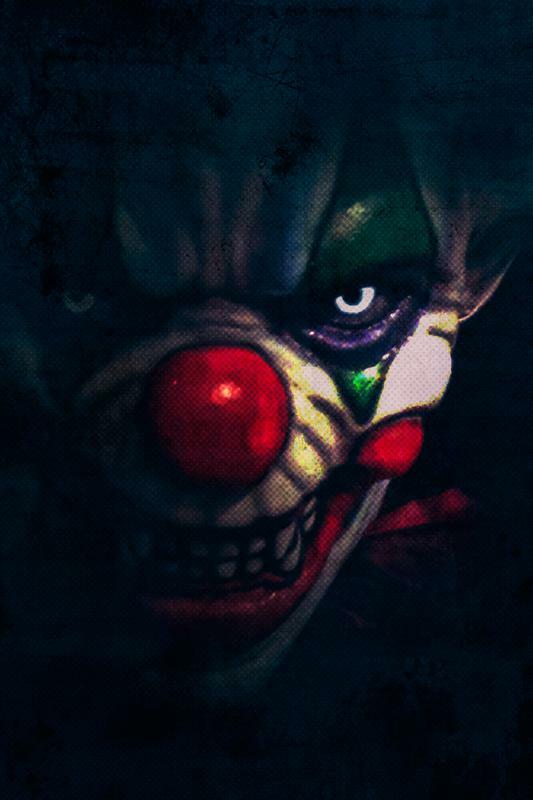 2015 Monster Mash Haunted Hayride at McCray's Farm Tickets! !